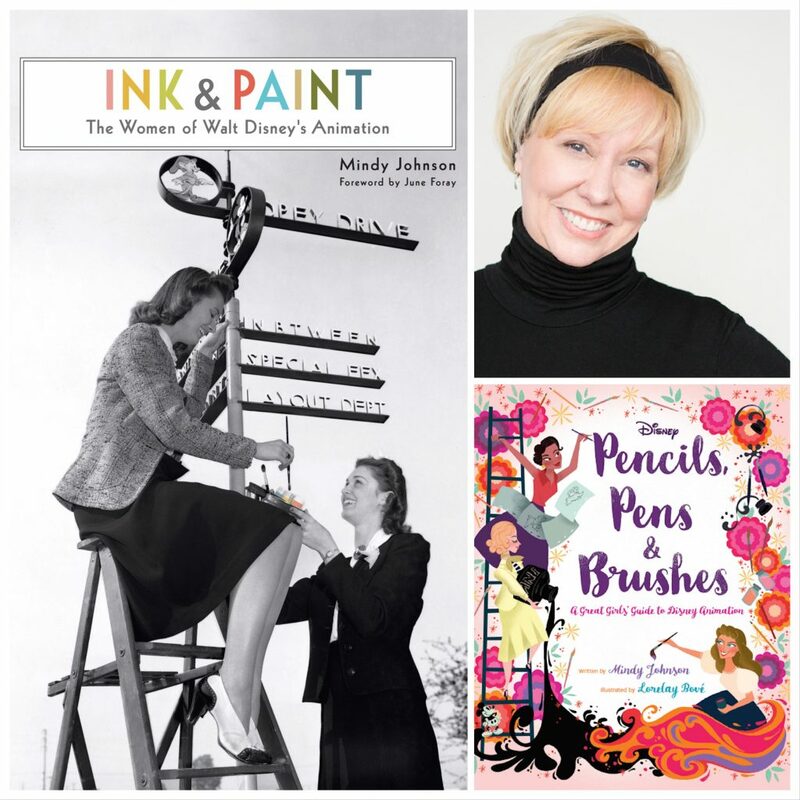 ArtInsights is celebrating Women’s History Month with a signing of the book Ink & Paint: The Women of Walt Disney Animation and a lecture from the author, leading historian on women in animation and film, Mindy Johnson. 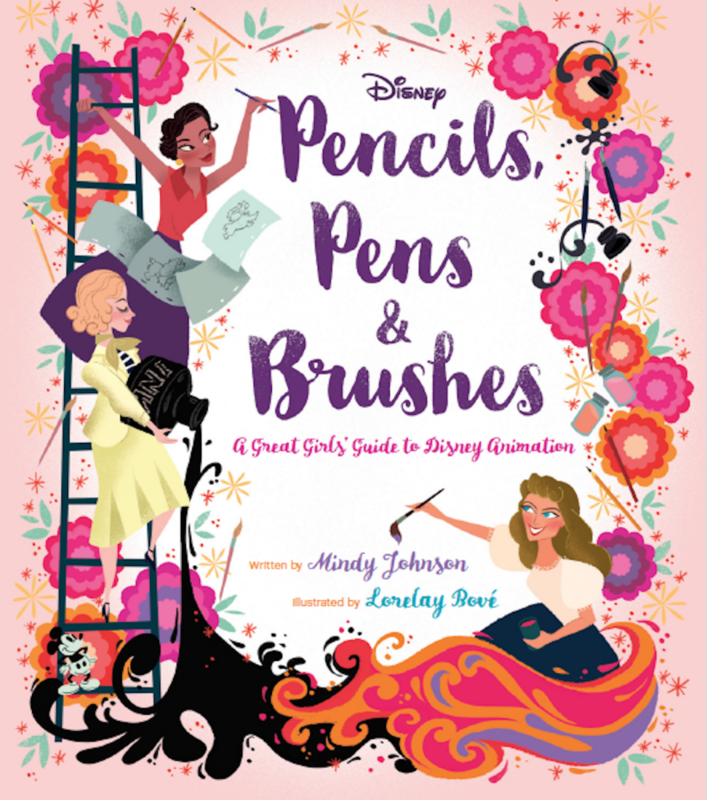 Accompanying the event, which is from 2 to 5pm, will be the premiere of a collection of vintage animation, as well as illustration art by famed Disney concept artist Lorelay Bove, who has contributed images for Johnson’s upcoming release Pencils, Pens, & Brushes: A Great Girls’ Guide to Disney Animation. Scrawl Books (our indie bookstore neighbor in Reston Town Center) will be partnering with ArtInsights for book sales, and refreshments will be served. Entrance is free, but RSVPs have first priority. Email us at artinsights@gmail.com or call ArtInsights at 703-478-0778 to secure your spot! From the earliest origins of animated imagery, the colorful link between paper and screen was created by legions of female artists working on the slick surface of celluloid sheets. With calligraphic precision and Rembrandt-esque mastery, these women painstakingly brought pencil drawings to vibrant, dimensional life. Yet perhaps as a reflection of the transparent canvas they created on, the contributions and history of these animation artists have remained virtually invisible and largely undocumented, until now. 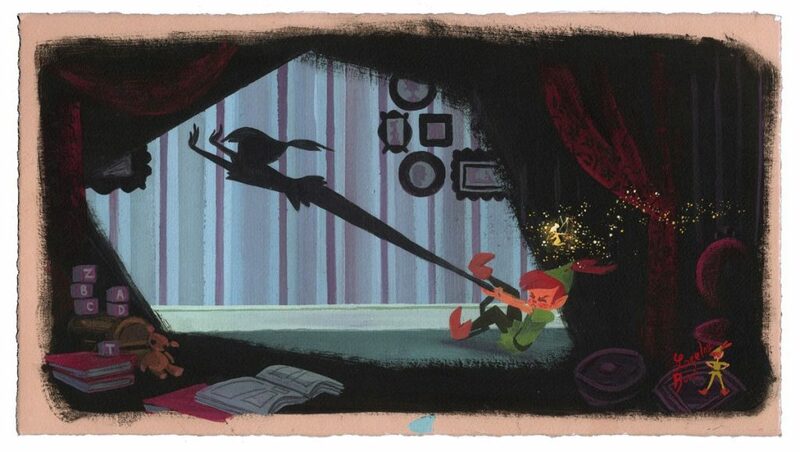 8-Studio Checker finalizing cels on Pinocchio circa 1940, from the book Ink & Paint: The Women of Walt Disney Animation by Mindy Johnson. Walt Disney’s pioneering efforts in animation transformed novelty cartoons into visual masterpieces, establishing many “firsts” for women within the entertainment industry along the way. Focusing on talent, Disney sought female story specialists and concept artists to expand the scope and sensibility of his storytelling. Upon establishing the first animation-training program for women, ink pens were traded for pencils as ladies made their way into the male-laden halls of animation. 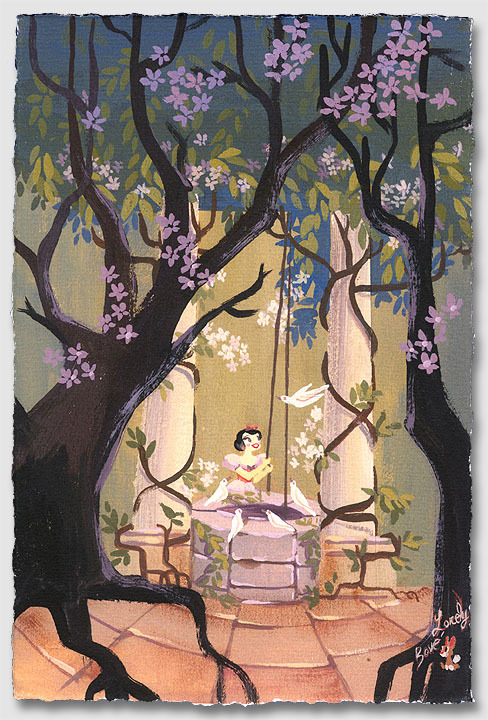 World War II further opened roles traditionally held by men, and women quickly progressed into virtually every discipline within animation production. 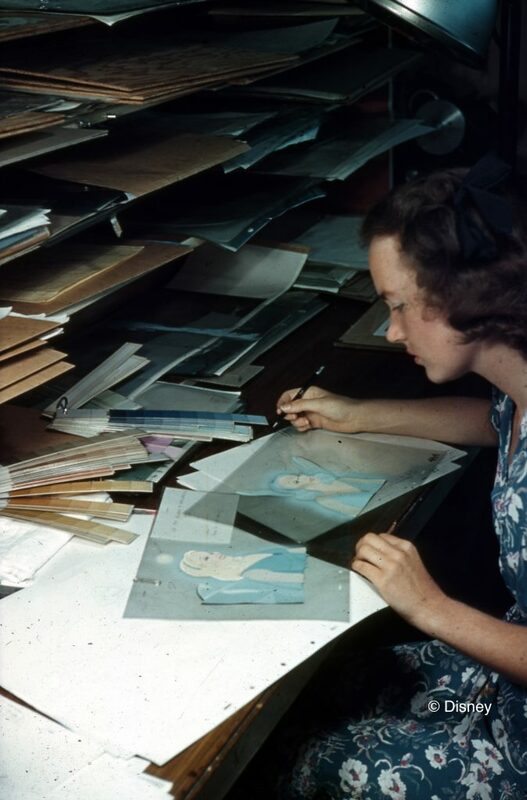 Disney’s later development of the Xerox process and eventual digital evolution once again placed women at the forefront of technological advancements applied to animated storytelling. 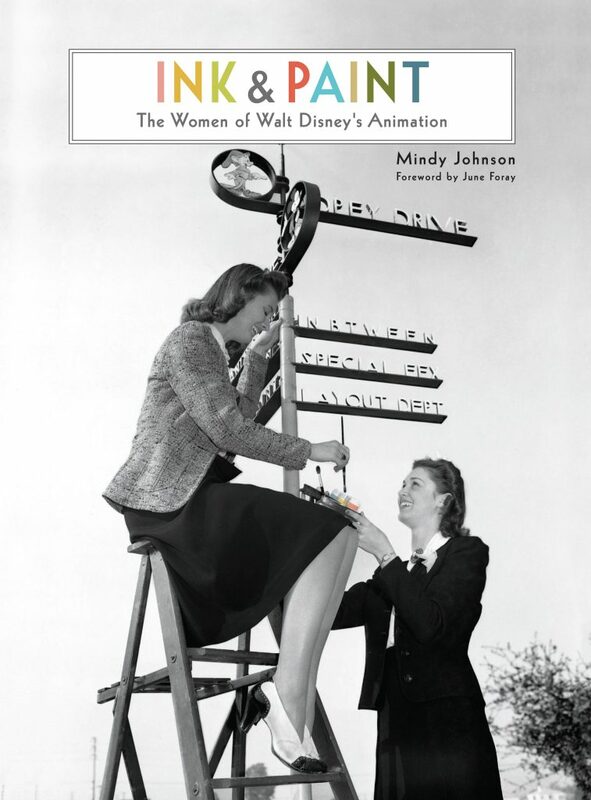 Based on Mindy’s critically acclaimed Disney Editions title, Ink & Paint: The Women of Walt Disney’s Animation, this nonfiction picture book is a fun and inspiring look at many of the amazing women who have worked at Disney Animation over the years—from Story Artists, to Animators to Inkers and Painters, all with unique personalities and accomplishments, such as becoming a record-holding pilot, or designing Hollywood Monsters, or creating an international club for tall people! 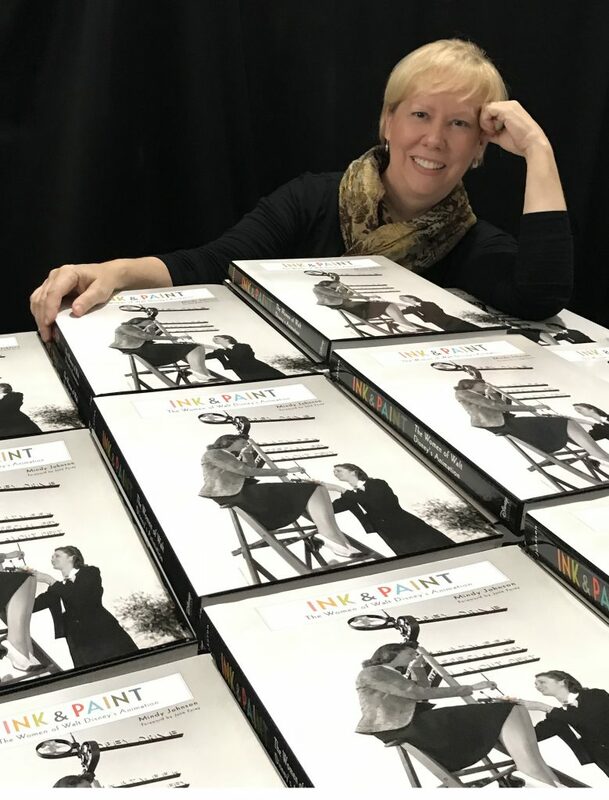 In her latest landmark book, Ink & Paint: The Women of Walt Disney’s Animation, author Mindy Johnson pulls back the celluloid curtain on the nearly vanished world of ink pens, paintbrushes, pigments, and tea. From the earliest black-and-white Alice Comedies to the advent of CAPS and digital animation, meet the pioneering women who brought hand-rendered animated stories to vibrant, multicolored life at Walt Disney Studios and beyond. Extensively researched with the full support of the entire Walt Disney Studios archival resources, plus a multitude of private collections, firsthand accounts, newly discovered materials, and production documentation, as well as never-before-seen photography and artwork, this essential volume redefines the collective history of animation. Award-winning author, historian, filmmaker, educator, musician and more, Mindy Johnson’s creative accomplishments reflect the diversity of her talents and experience. A leading expert on women’s roles in animation and film history, Mindy frequently writes and speaks on early cinema, animation, women’s history, and creativity. Her ongoing research and groundbreaking discoveries continue to cast light on the invisible narrative of women’s presence within the first century of the motion picture industry. 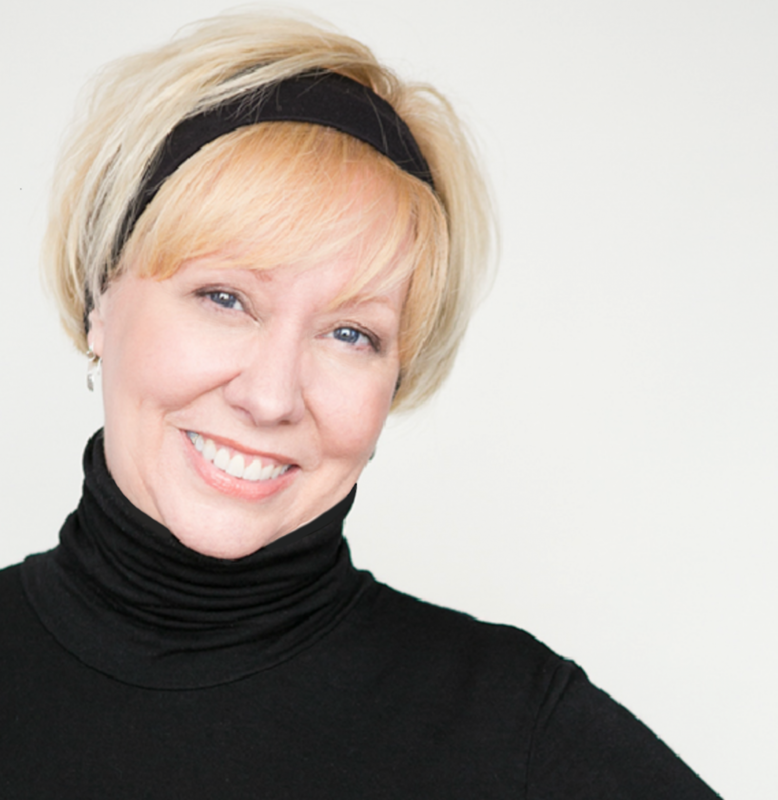 Mindy has produced record-breaking global campaigns, creative content, exhibitions and events for a growing list of clients including: The Walt Disney Company, AMPAS/Oscars.org, WNET/American Masters, The Walt Disney Family Museum, Bing Crosby Enterprises, SiriusXM Radio and Horipro Entertainment. In addition to her film expertise, literary efforts and consulting, Mindy is also an award-winning playwright, songwriter, composer, and contributing artist on several internationally acclaimed recordings and published compositions. Mindy teaches cinema history, aesthetics and intercultural film within the Los Angeles area, including a first-of-its-kind course on the history of women in animation, based on her ground-breaking book, at CalArts – California Institute of the Arts. See more about her on her website by clicking here. 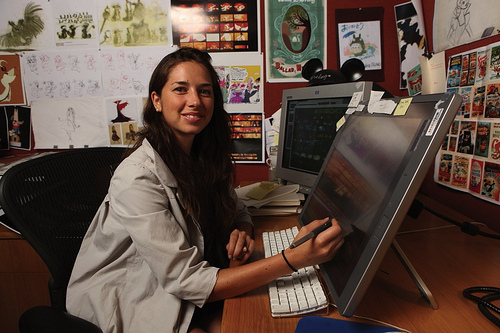 As a visual development artist for Disney, her conceptual artwork has been extremely influential in the visual direction of films such as The Princess and the Frog, Tangled, Winnie the Pooh, and Wreck-it Ralph. Lorelay is also known for providing the illustrations for the Little Golden Book The Princess and the Frog title, as well as Toy Story: Ride ’em Cowboy! 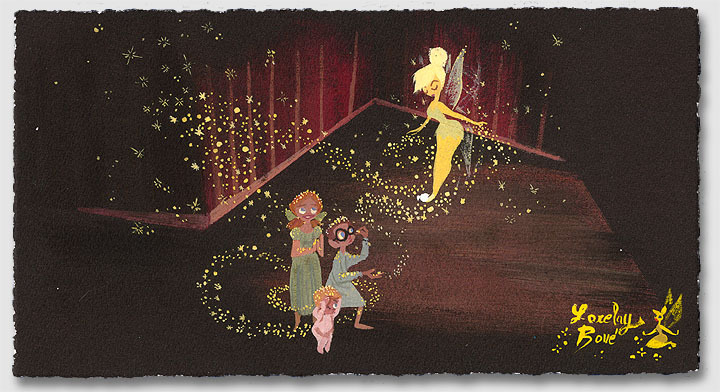 Her work is also featured on the cover of The Art of Wreck-it Ralph. See all of Lorelay Bove’s limited editions by clicking here.